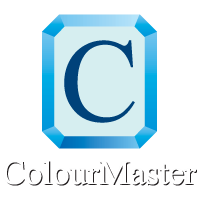 Colourmaster is a locally owned and operated professional painting company that has served residential customers in Etobicoke, New Tecumseth and locations throughout Dufferin County and the Caledon, Peel and York regions of Ontario for 22 years. We take pride in our work and treat your home or office as if it were our own. We are experienced professionals, specializing in interior and exterior painting, as well as drywall repair, staining, wallpaper removal, and cabinet refinishing. We are also available for minor renovation services. We provide fast, clean, efficient and exceptional work every time to deliver 100% customer satisfaction. We have a passion for the trade and will work with you every step of the way to achieve your desired result. For more information or to schedule a free estimate, please contact our office.